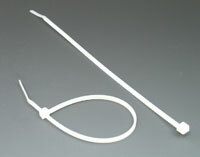 Light-Duty Nylon Tie Installation Tool for Ties Under 15"
Item Number: 10-17 1073 Actual Weight: 0.5 lb. Easy-to-use tool quickly tightens ties to a preset tension and automatically cuts off excess. 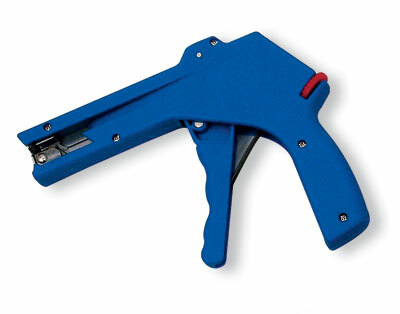 Economical, light-duty tool is made of lightweight polycarbonate material. Model features durable compression spring mechanisms and has adjustable tension.